Paso Robles, Calif. – September 16, 2015 – Lazer Star Lights’ Endeavour 2×2 LED light kit is a popular choice among off-road enthusiasts who want to ride even after the sun has gone down. Now, Lazer Star is offering an even more powerful option, the 5-watt Endeavor E5, to add extra brilliance to twilight and night time rides. The double row LED light bar features two rows of two LEDs, providing a compact, easy-to-mount lighting solution. 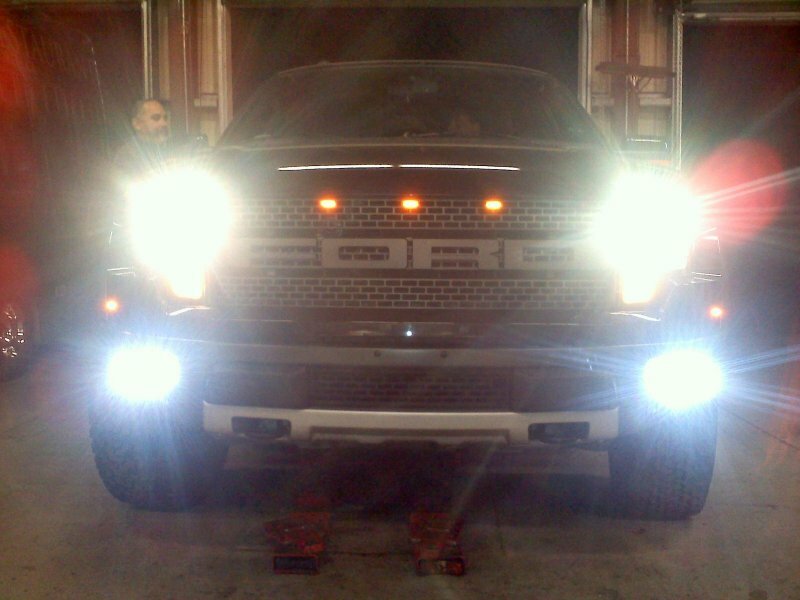 Each kit contains two light bars for a total of 4,000 Lumens, and kits come in either a spot or flood configuration. Thanks to Lazer Star’s carefully engineered housing, the Endeavor E5 lights are universal in application. 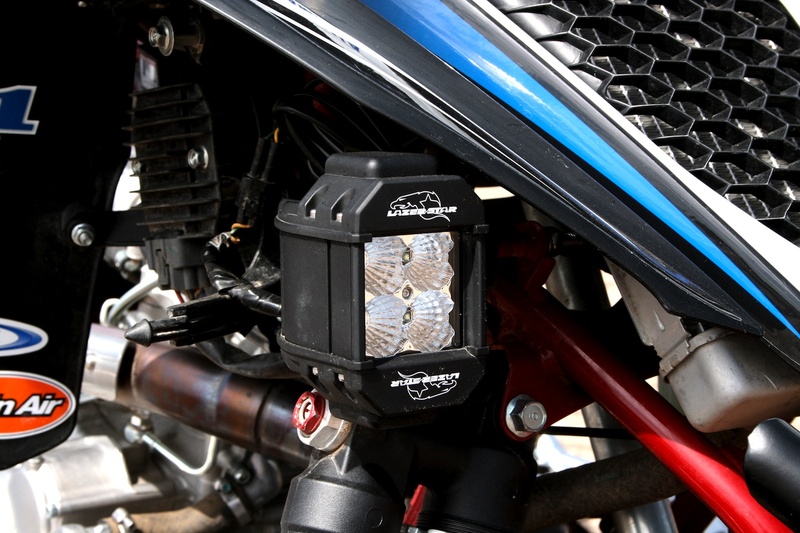 In addition to off-road use on motorcycles, ATVs, UTVs and 4WD vehicles such as Jeeps, the Endeavor E5 is also a viable lighting solution for trailers and even marine vehicles. The Lazer Star Lights Endeavour E5 kits are available direct from LazerStarLights.com and through your local Lazer Star Lights dealer. Find Lazer Star on Facebook, subscribe to their YouTube channel, and follow @LazerStarLights on Twitter and Instagram for more updates and special offers.